The owners of AAA Pool Service, Harry and Pat Downes, are the second and third generations of their family to be in the swimming pool industry. Over the last decade, Harry and Pat have turned their small business into a thriving service company. One of the keys to AAA's success has been that they have always stayed true to the old-school business values that were instilled by Pat's grandfather: they answer their phones, they don't overbook their appointments and they always show up on time. Pat and Harry value these simple business practices, but more importantly, their customers value them, too. Pat and Harry recognize that there are dozens of swimming pool companies to choose from. It can be difficult to choose who you want in your backyard every week looking after your investment. You want to make sure you choose someone you can trust and rely on to not only be there when you need them, but also to keep your pool safe and ready for use. 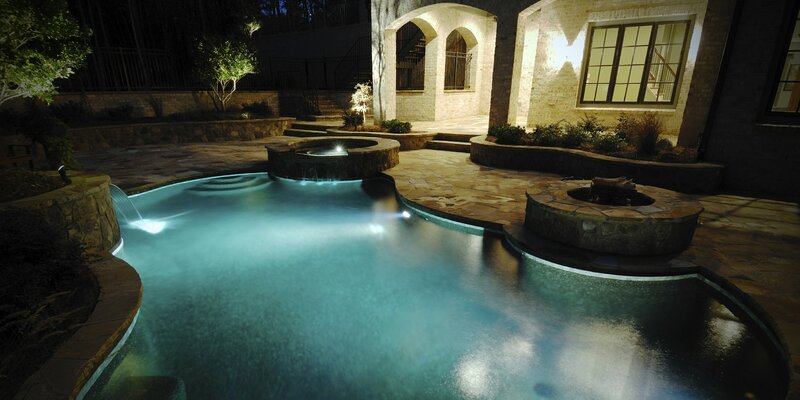 We hope that you will give our family the opportunity to partner with yours in servicing all of your swimming pool needs. Having AAA is like having family members you can depend on and most importantly trust.